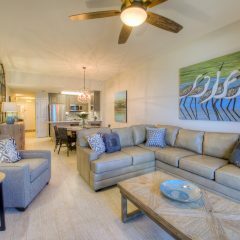 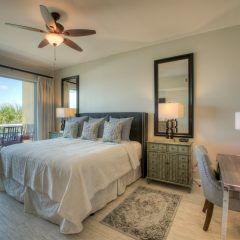 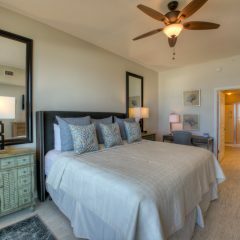 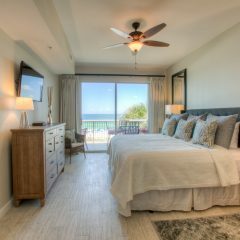 Gulf front and pet friendly, Beach Retreat 302 is a newly renovated three bedroom two bathroom condo just being added to our rental program! 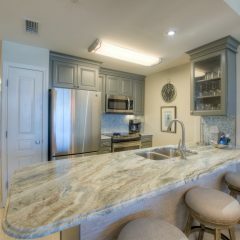 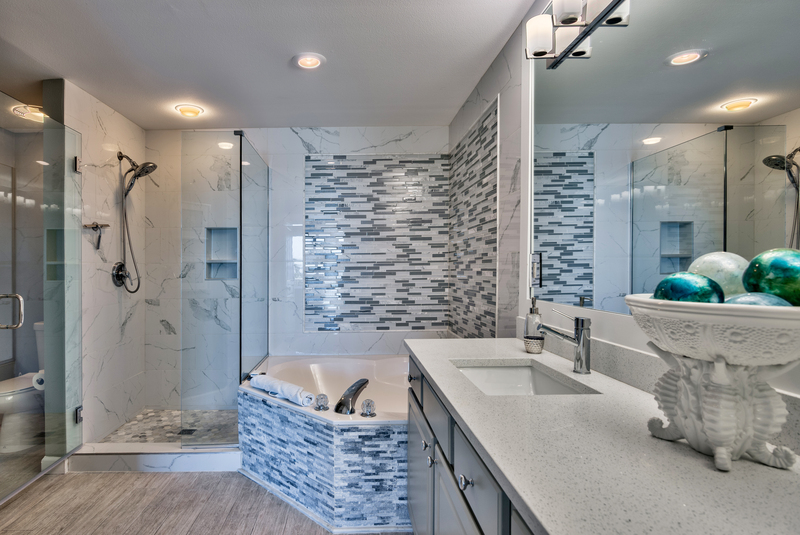 Luxury best describes this beautiful condo with new tile throughout , new kitchen cabinets and appliances, new furniture, everything has been tastefully redone!. 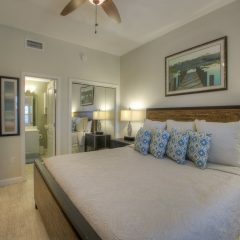 Bring the entire family, this condo comfortably sleeps 8 with two king beds a full bed and a queen sleeper sofa. 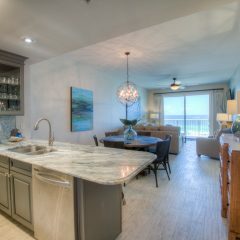 This condo has everything you need for a most memorable vacation. 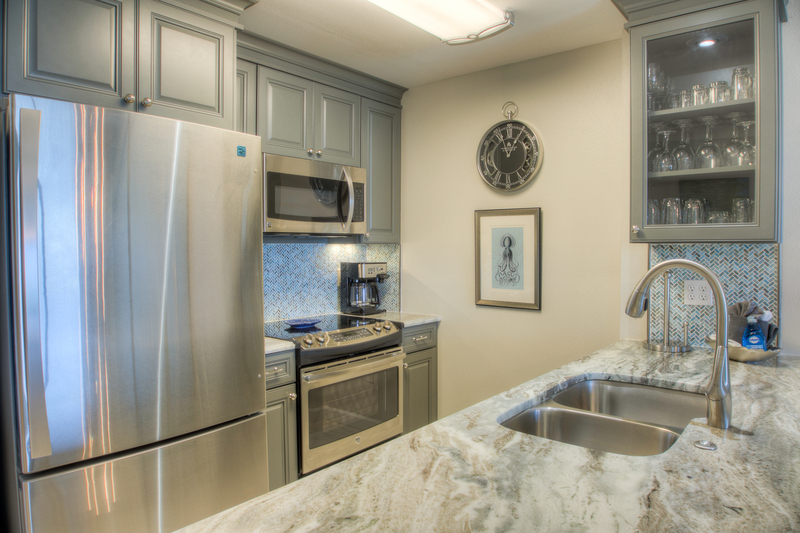 There is a fully equipped kitchen and a washer and dryer conveniently located in the condo. 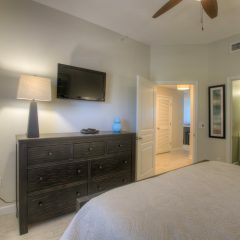 Enjoy complimentary WIFI in all our condos. 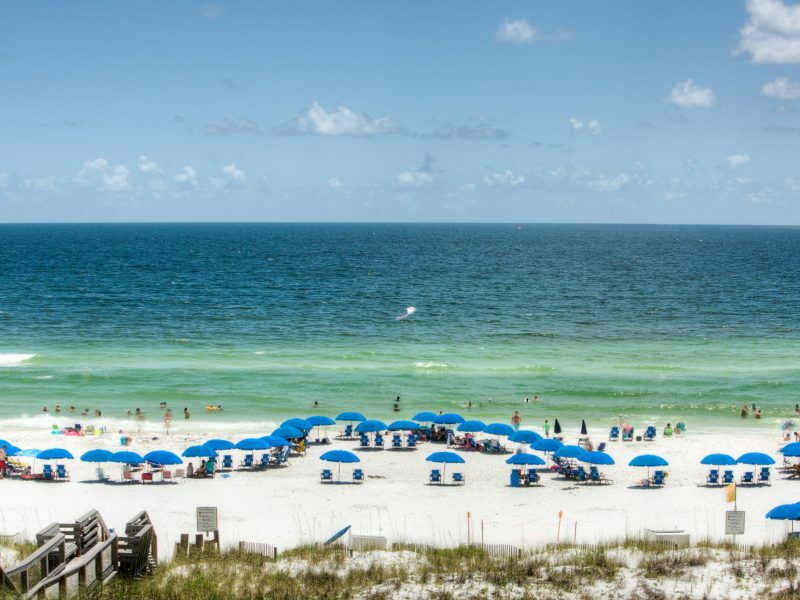 Beach Retreat rentals also include a complimentary beach umbrella and two chairs (seasonal) where you can spend your days dreaming in the warmth of the sun and sounds of the waves. 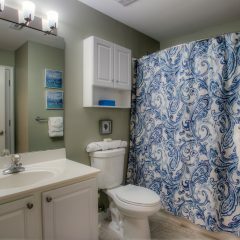 This is a locally owned property. 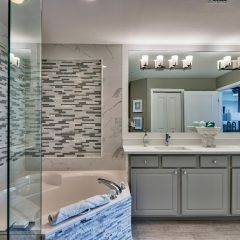 PLEASE DO NOT reply to requests for money to be wired to the owner. 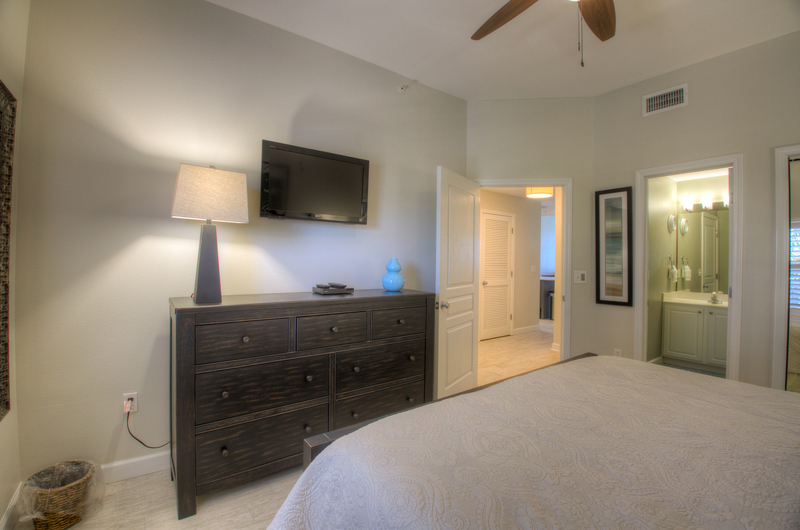 We take payments through Visa, Master Card and Discover by phone only. 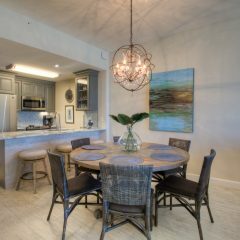 Please call 888-359-3030 to reserve. 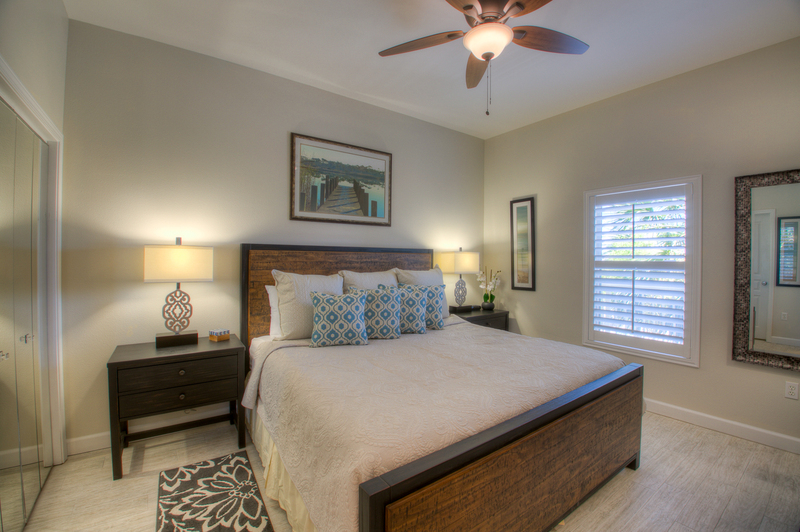 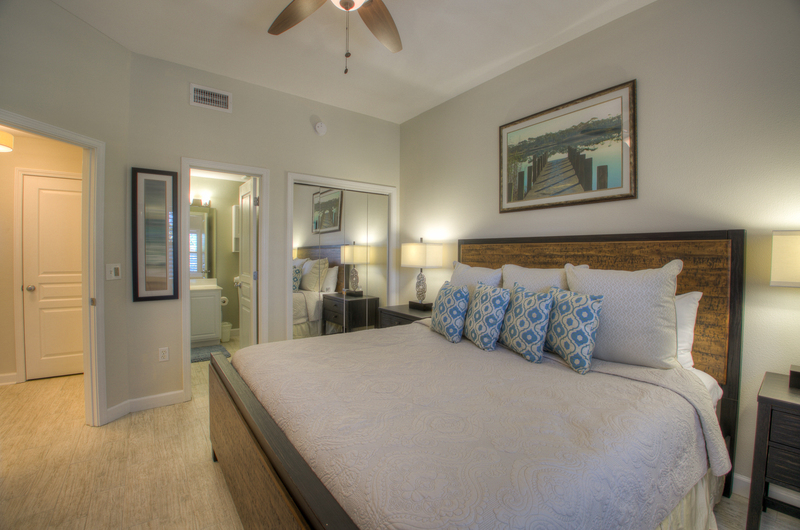 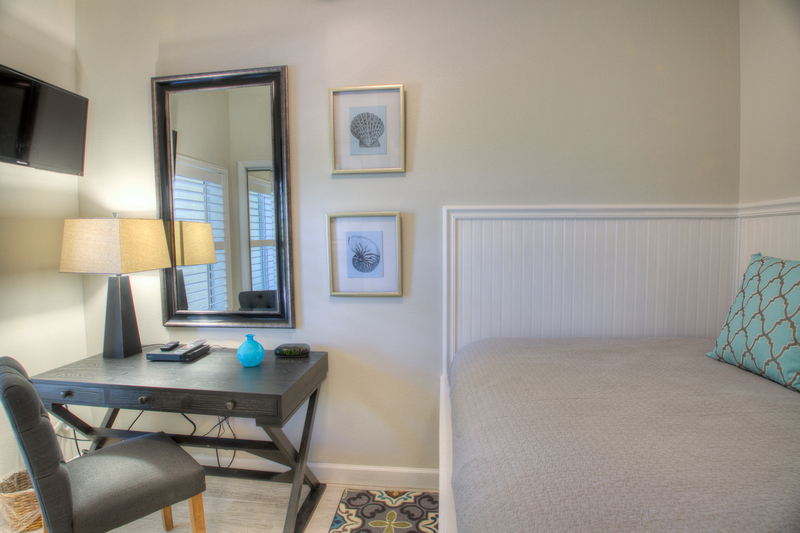 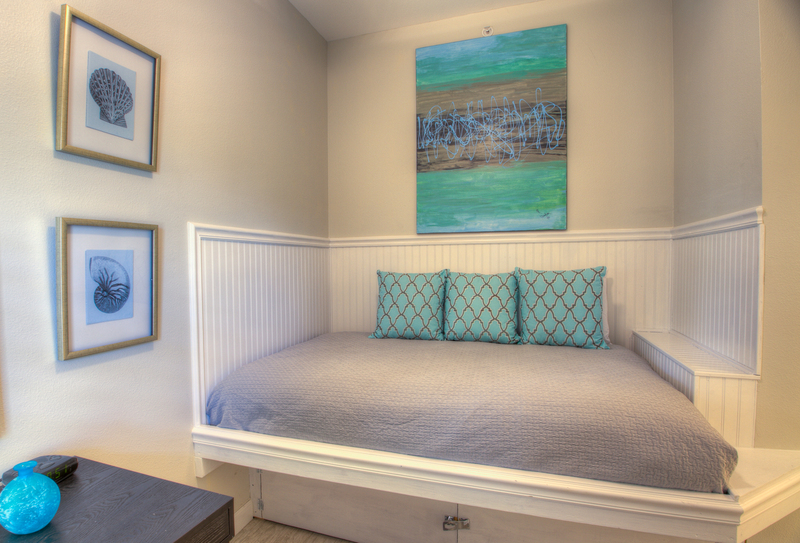 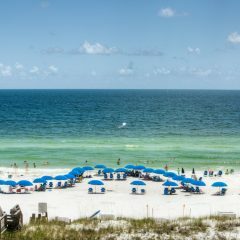 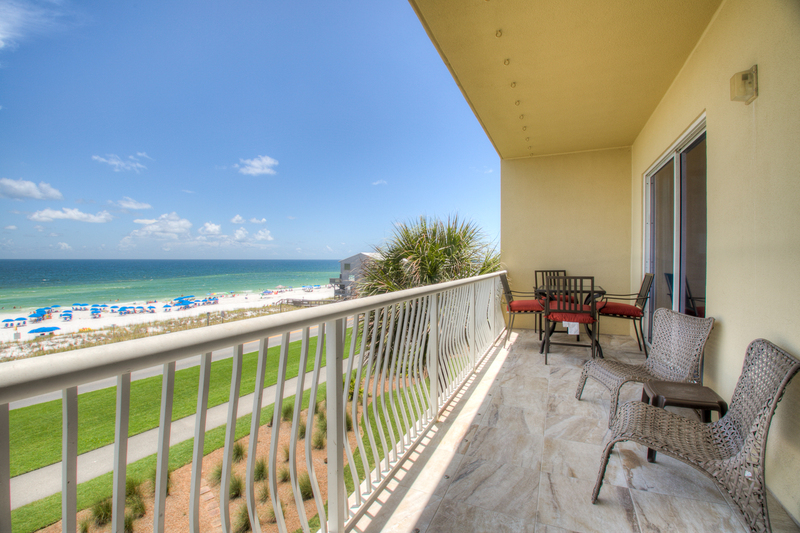 Rates - Beach Retreat 302-Gulf Front-Pet Friendly-includes Beach Service in Season! 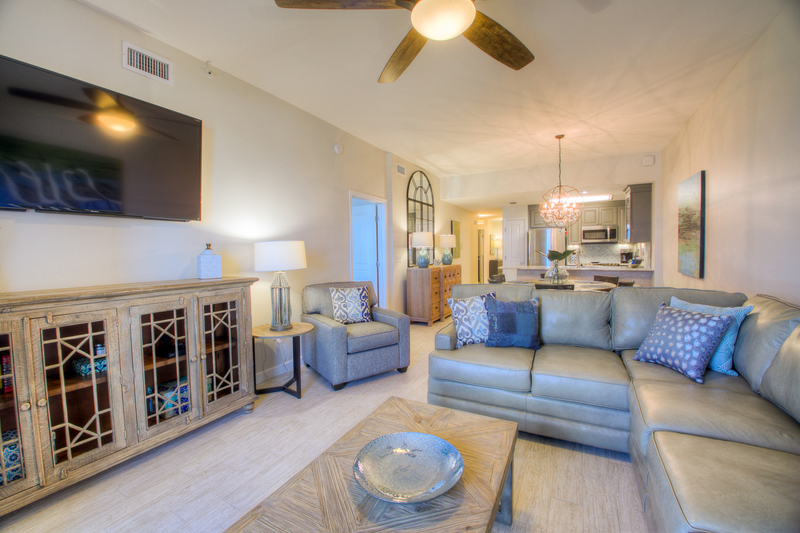 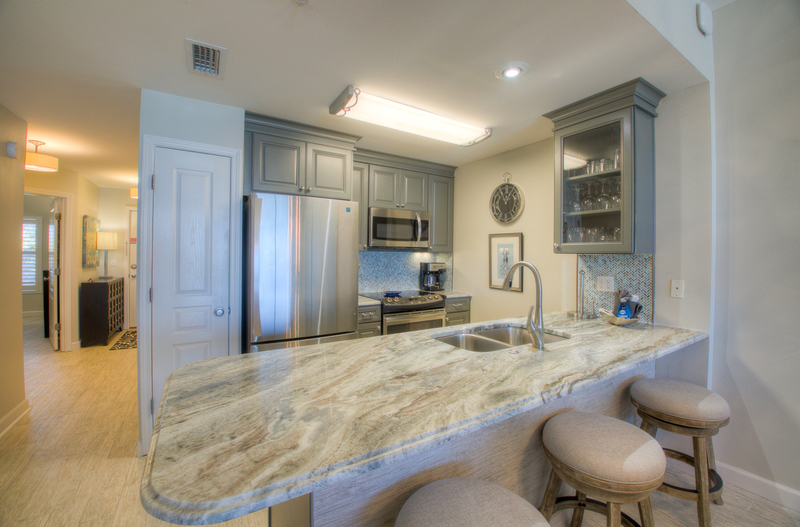 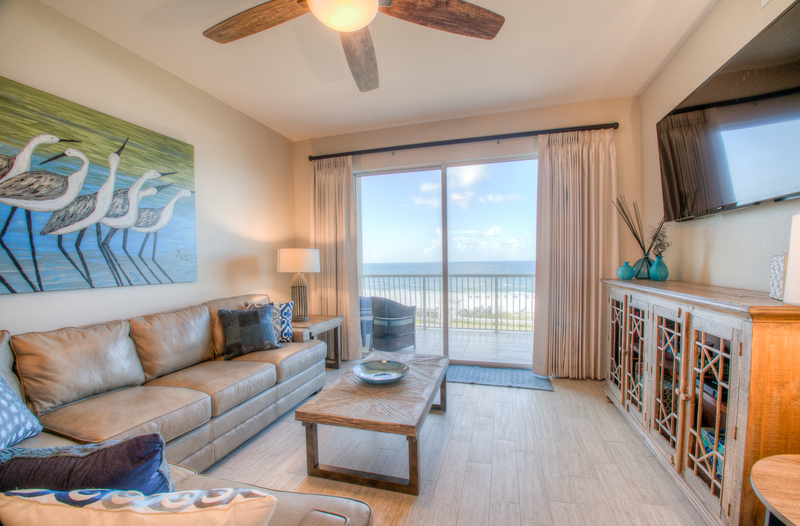 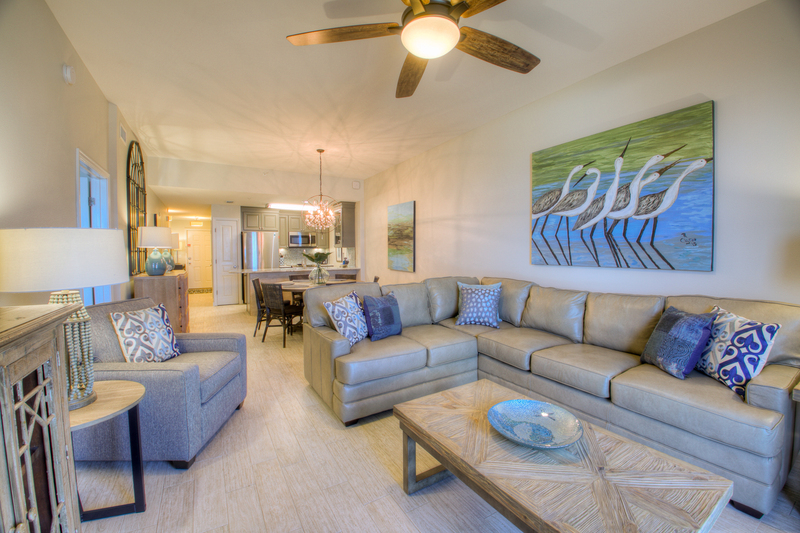 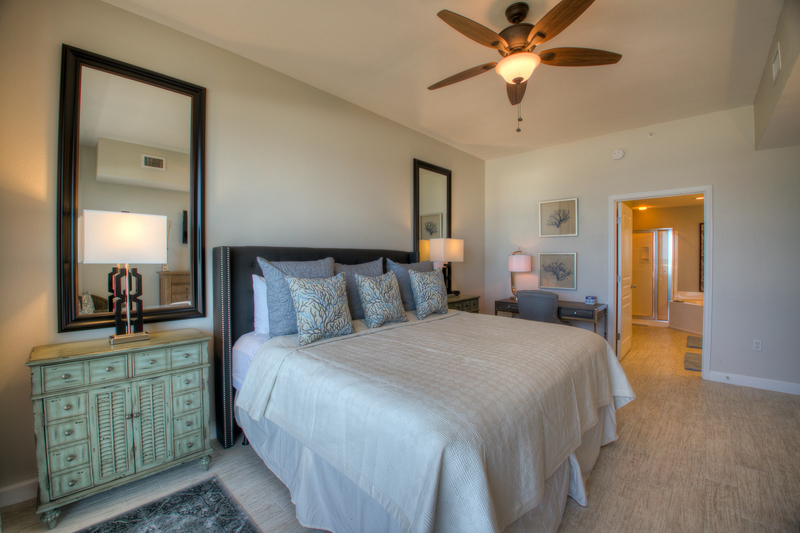 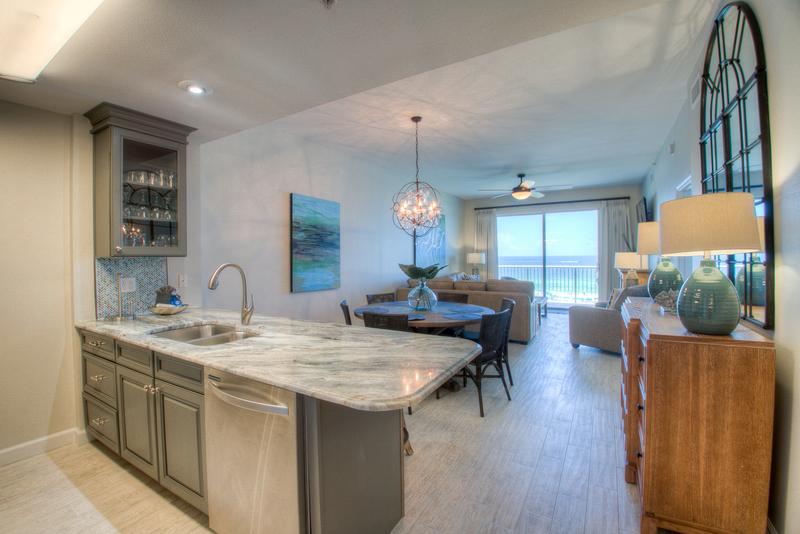 Rates for Beach Retreat 302-Gulf Front-Pet Friendly-includes Beach Service in Season! 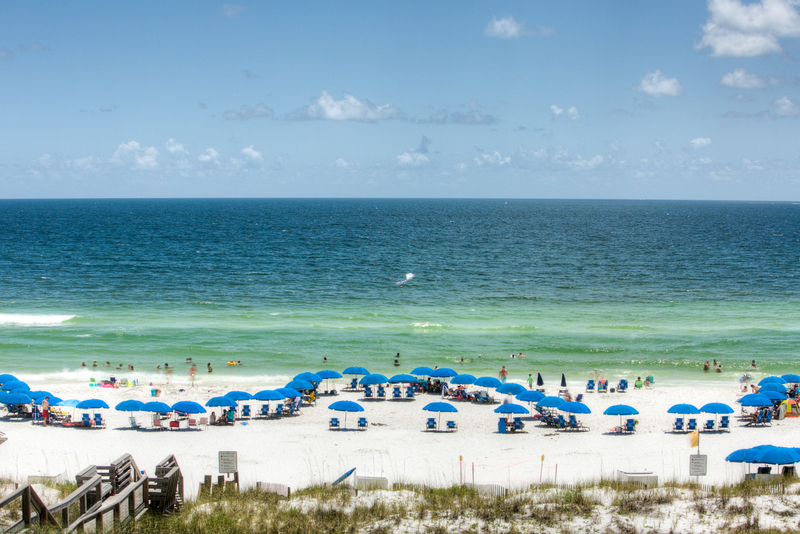 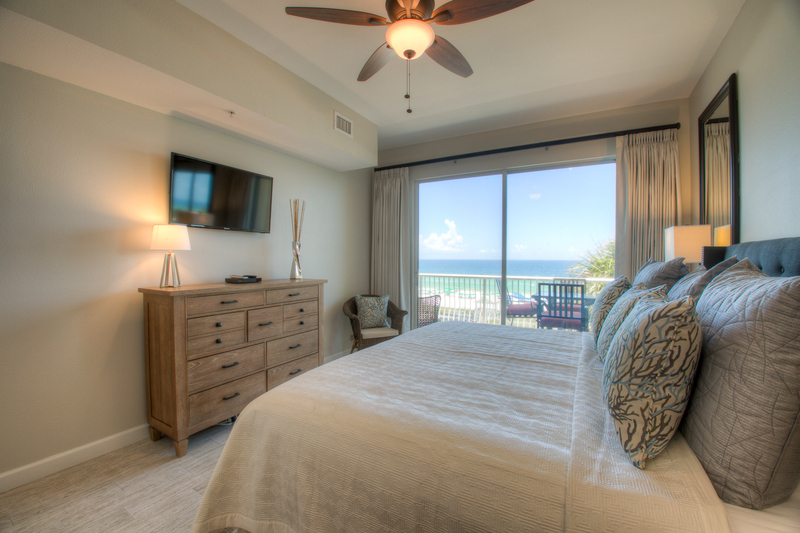 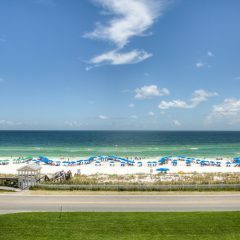 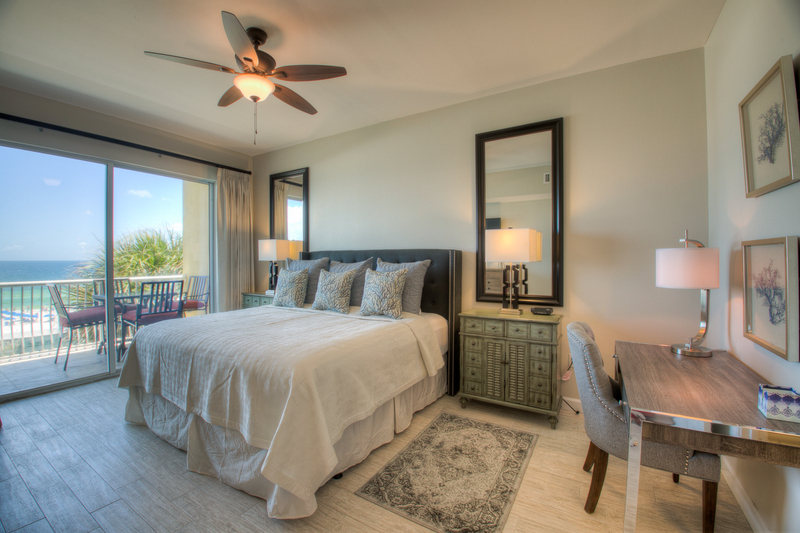 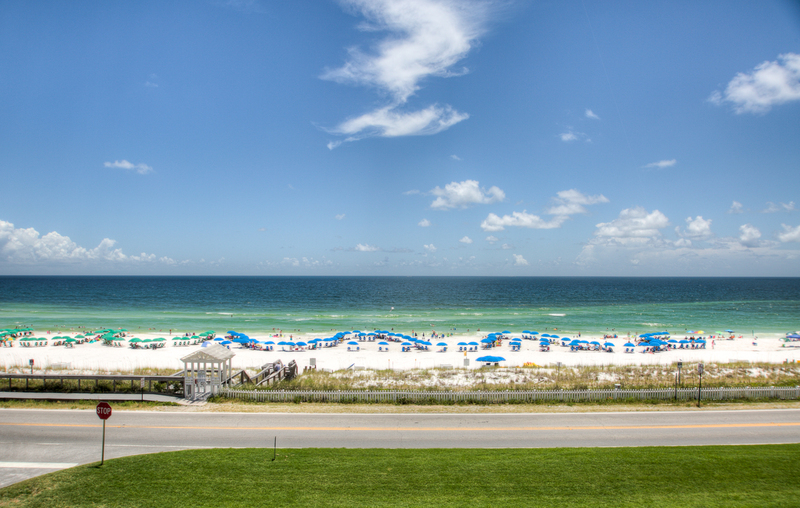 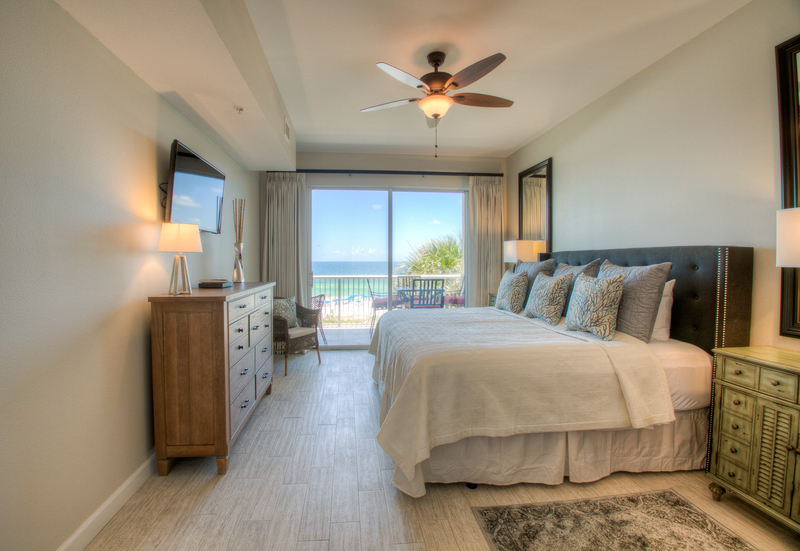 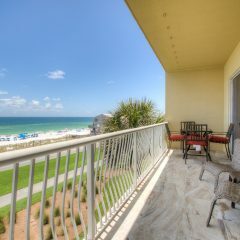 Availability Calendar - Beach Retreat 302-Gulf Front-Pet Friendly-includes Beach Service in Season! 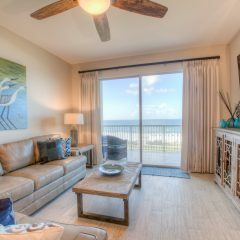 Beach Retreat 302-Gulf Front-Pet Friendly-includes Beach Service in Season! 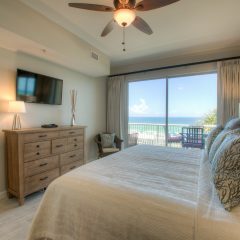 Gulf front and pet friendly, Beach Retreat 302 is a newly renovated three bedroom two bathroom condo just being added to our rental program! 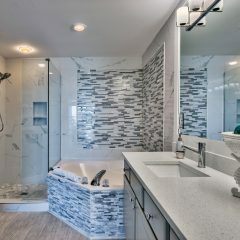 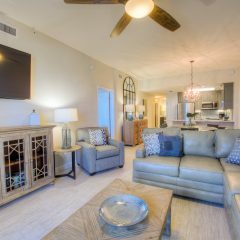 Luxury best describes this beautiful condo with new tile throughout , new kitchen cabinets and appliances, new furniture, everything has been tastefully redone!. 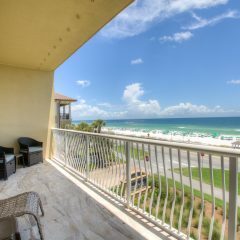 Bring the entire family, this condo comfortably sleeps 8 with two king beds a full bed and a queen sleeper sofa. 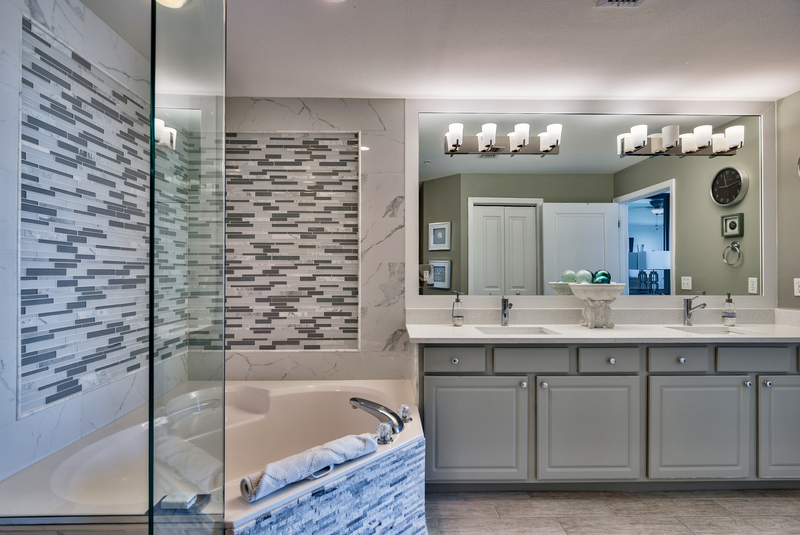 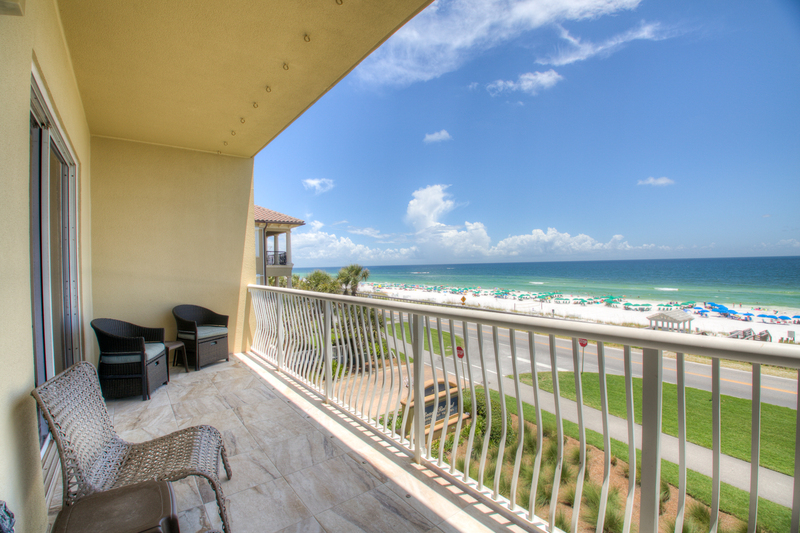 This condo has everything you need for a most memorable vacation. 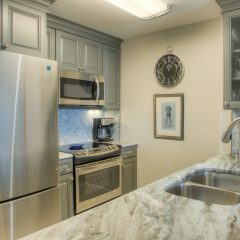 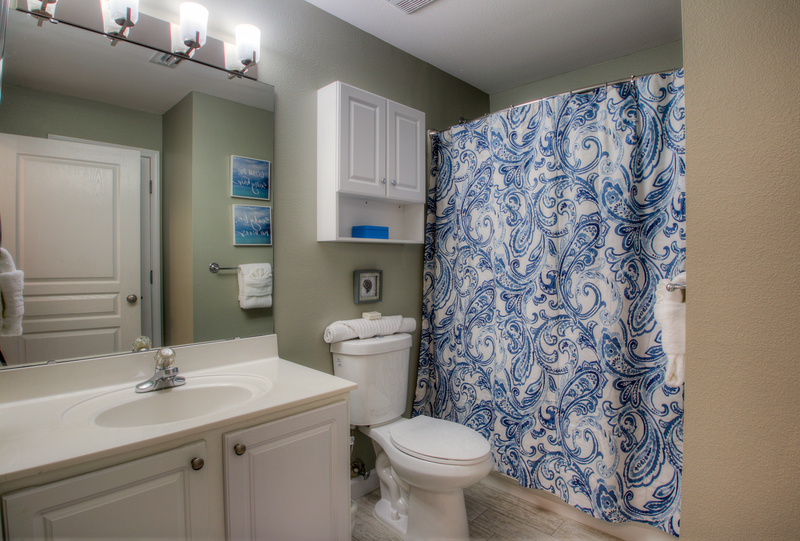 There is a fully equipped kitchen and a washer and dryer conveniently located in the condo. 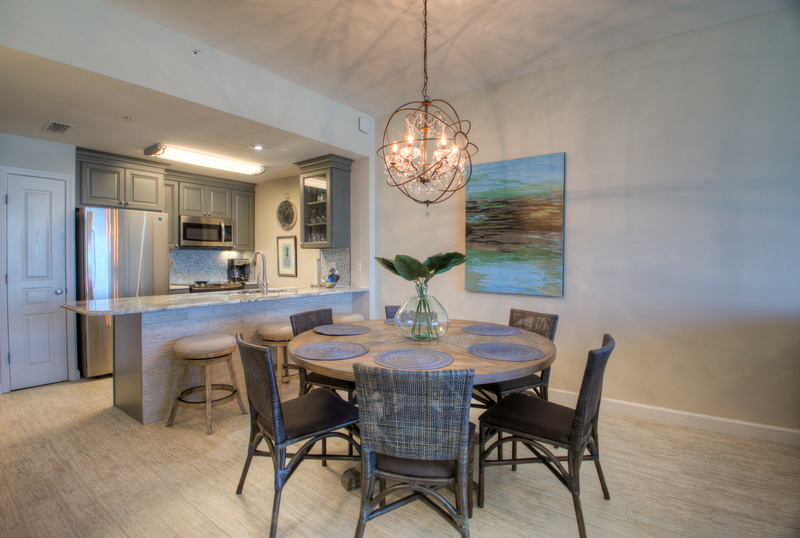 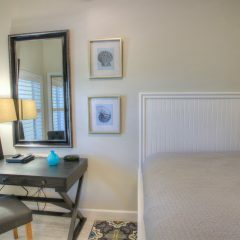 Enjoy complimentary WIFI in all our condos. 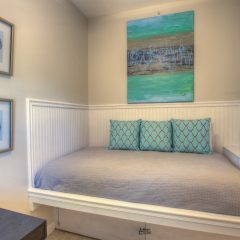 Beach Retreat rentals also include a complimentary beach umbrella and two chairs (seasonal) where you can spend your days dreaming in the warmth of the sun and sounds of the waves.